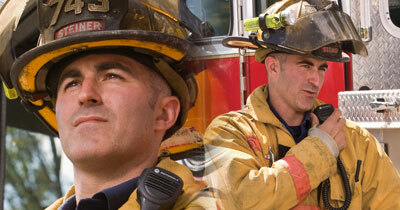 The Boardman Fire Department does more than answer emergency calls. We provide a wide range of services and educational opportunities to the community. It is our philosophy that most emergencies are preventable. It is our hope that teaching the public about safety, Boardman Township will remain a safe place to call home. 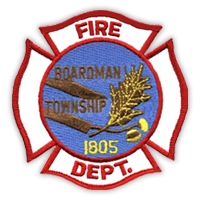 In addition to conducting public fire safety education classes and elementary school programs, the Boardman Fire Department’s Fire Prevention Bureau also provides fire safety and prevention information to the public through this website. 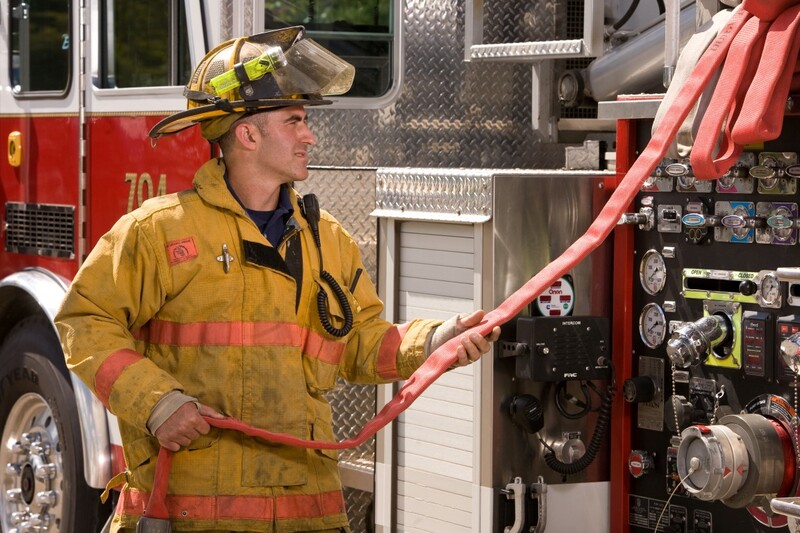 We invite you to browse the following pages for valuable tips on fire safety in a variety of circumstances. Additional external resources for fire safety and general firefighting information can be found on our Links Page. As always, for additional questions, you may contact the Fire Prevention Bureau at (330) 729-9535 or email us at fpo@boardmantwp.com.